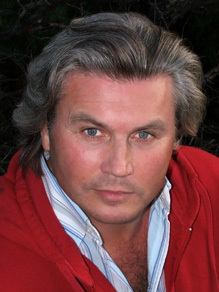 he worked as an actor in various theatres in Russia. Since 1991, the Russian acting teacher Wladimir Matuchin shows his students in his inimitable manner, what distinguishes a good actor from the bad. The actor’s school offers a broad spectrum from a first orientation in acting, up to background coaching for professional actors. The headquarters of the actor’s school is located in Duesseldorf. In addition, courses can be offered for preparation for international Drama schools abroad. We cordially invite you to visit our other web pages and maybe this gets you a little bit closer to your dreams.